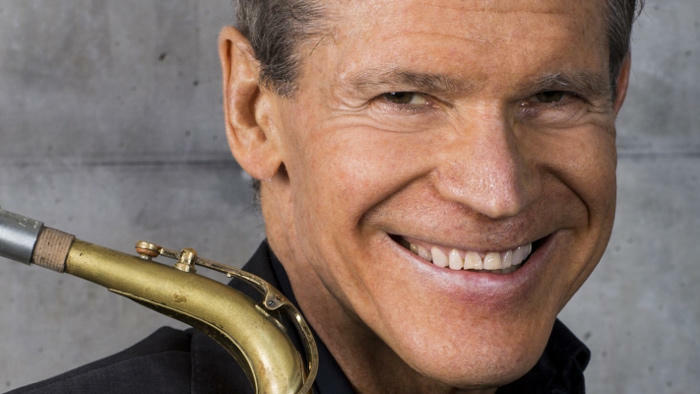 Legendary saxophonist David Sanborn and his quintet performed two shows at B.B. King's in New York City Friday night. 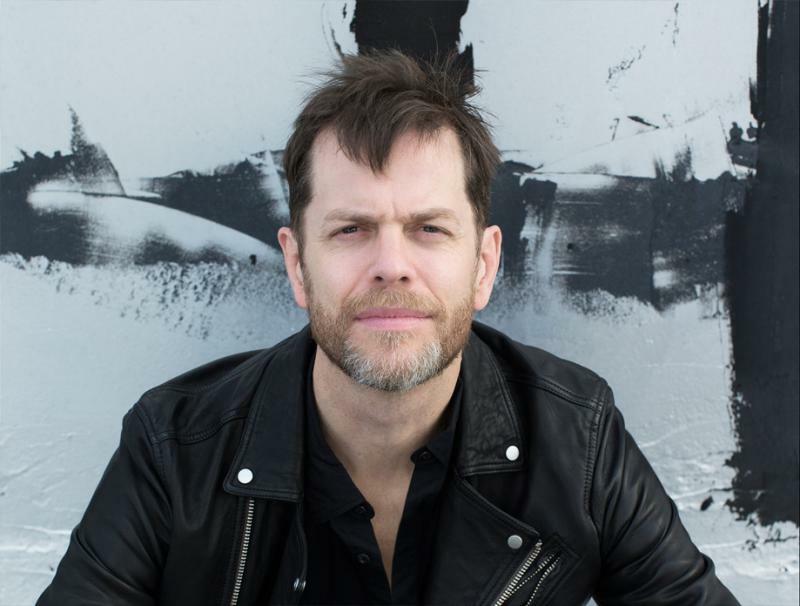 WBGO's morning host Gary Walker spoke with Sanborn about the musician's career and thoughts on jazz and an upcoming internet series called "Sanborn Sessions." Sanborn doesn't want to be put in a genre box. 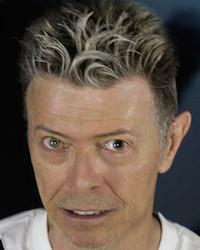 “No plan,” David Bowie muses in the first verse of a haunting new song by that title. “Wherever I may go / Just where, just there / I am.” These existential lyrics are inextricable from their real-world context: “No Plan” was conceived just as Bowie was confronting his own mortality, with a quiet determination to forge the experience into art.